Holland Cooke talks to Bart Chilton, host of RT America’s Boom Bust show and former CFTC commissioner, about government waste and specific examples of federal taxpayer abuse. 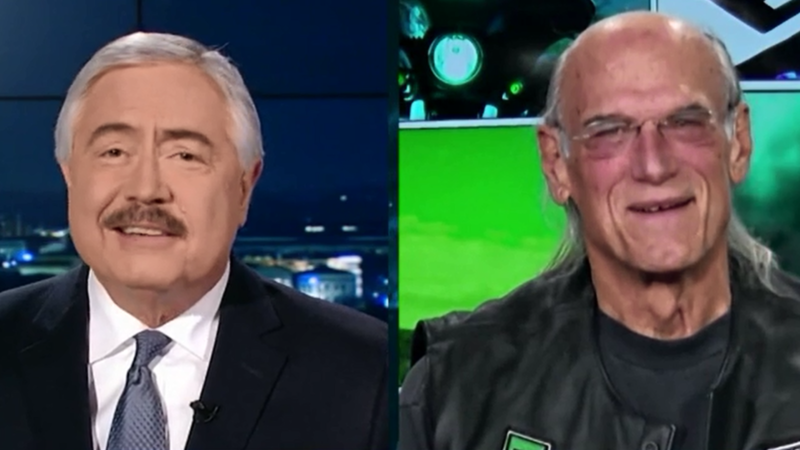 He then discusses the topic with Governor Jesse Ventura, host of The World According to Jesse on RT America. Holland then talks to Kristen Ruby, CEO of Ruby Media Group, and former congressional candidate Sarah Smith about Millennials and the economic reasons they prefer to live with their parents.